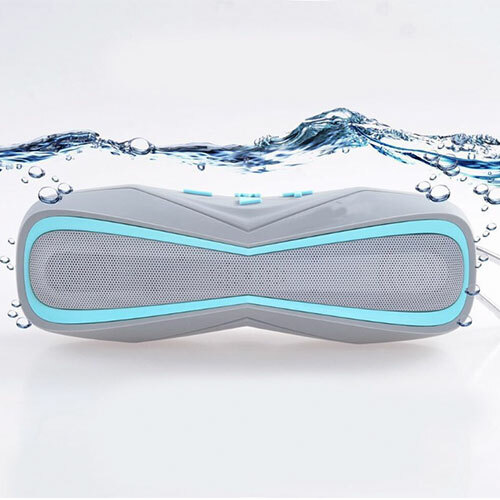 The VIBESPLAY Bluetooth Outdoor Speaker dissolves boundaries between relaxation and adventure, and lets you enjoy music unconditionally - be it in the rains, around the pool, in the shower, while relaxing at home or traveling to far or isolated places - a companion that will never let you feel lonely. The VIBES PLAY offers crystal clear high quality stereo sound. This amazing wireless waterproof speaker is loud enough to get you up and dancing on the beats yet Pleasant enough to help you relax and fall asleep. Moreover, since the speaker also allows for hands-free calling by means of its built-in microphone, the clarity of sound becomes highly important, and that's where this speaker rocks. It's loud and pleasant yet super clear. The PLAY offers a rugged constructions and its sturdy design and superior quality build makes it ideal for adventure outings, rough usage and for partying hard. The speaker can be connected easily through Bluetooth or alternatively using the aux cable to help you save some battery. Moreover, the built in TF card reader makes it a stand-alone powerful Bluetooth speaker system. The VIBES PLAY is easy to use. The speaker has easily accessible controls which makes it easy to switch between different modes or songs and even easily pick calls and control volume. 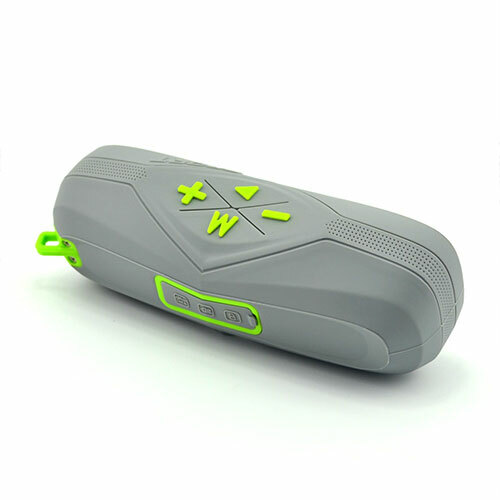 The speaker has a built-in rechargeable battery that gives a playback time of 16-18 hours, and comes with a carabiner to make it easy to hang and carry anywhere. Moreover, it has smart LED indications to let you know when it's Charging or fully charged. The VIBES by BLU, PLAY is easy to use. The speaker has easily accessible controls which makes it easy to switch between different modes or songs and even easily pick calls and control volume. 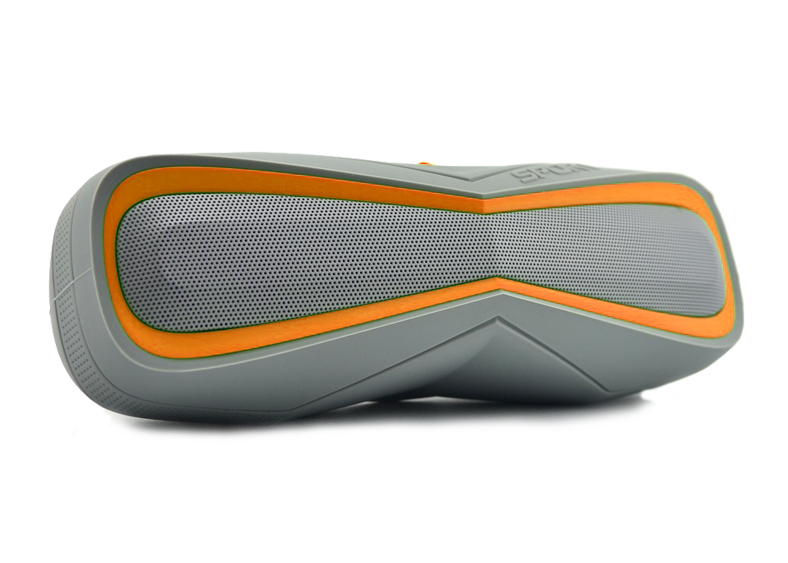 The speaker has a built-in rechargeable battery that gives a playback time of 16-18 hours, and comes with a carabiner to make it easy to hang and carry anywhere. Moreover, it has smart LED indications to let you know when it's Charging or fully charged.